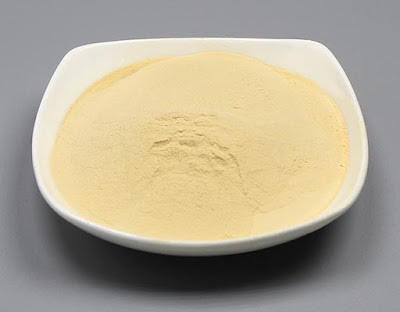 In the application of agricultural production, chitosan oligosaccharides not only make crops grow better and robust, but also has obvious effects in stress resistance and pest resistance. Numerous studies have shown that chitosan oligosaccharides can induce broad-spectrum resistance, enhance the plant’s own defense ability, inhibit the growth of a variety of plant pathogenic microorganisms, and it is non-toxic and can be microbial degradation, and will not pollute the environment. This makes it an important role in agricultural production as a new type of green production.